Chennai-based Freshworks Technologies Pvt. Ltd., the Indian subsidiary of cloud-based customer engagement platform Freshworks Inc, has launched a consumer messaging platform Freshchat, the company said in a statement. The product, which will be the sixth from the Freshworks stable, will help businesses capture more leads and drive sales, the statement said. The company launched the new product a little over a month after it released Freshteam, a recruitment management software. 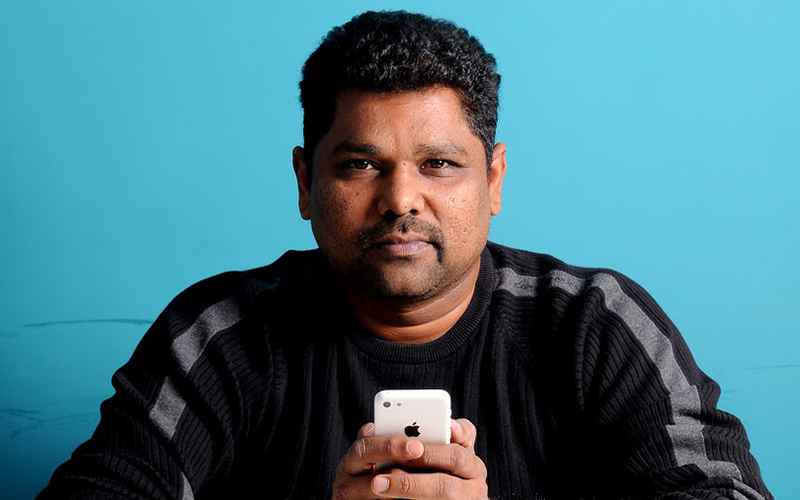 “We believe there is a huge gap that live chat products don’t address compared to consumer messaging apps, which are creating high benchmarks for user experience,” Girish Mathrubootham, chief executive of Freshworks, said. Freshchat enables businesses to target visitors with contextual messages to increase engagement and thereby conversions. Once the end user responds, an intelligent bot screens and qualifies leads before bringing in a sales representative. This information is auto-synced into the customer relationship management platform, providing context for the sales representative and enabling further conversations. The platform can also integrate into websites, web-apps, native mobile apps, and other messaging products like Facebook Messenger. Besides, there is also the option to offer in-product campaigns for onboarding and engagement, and an integrated frequently asked questions experience to enable self-service and features to route and manage conversations for customer support. Founded in 2011 by former Zoho employees Mathrubootham and Shan Krishnasamy, Freshworks is backed by Capital G (formerly Google Capital), Tiger Global, Sequoia Capital and Accel Partners. It has raised close to $150 million in external funding so far, according to VCCEdge, the data research platform of News Corp VCCircle. The company rebranded itself as Freshworks in June this year to showcase its multi-product positioning and demonstrate that there was more to its business than its flagship product Freshdesk, which allows organisations to support customers through multiple channels such as email, phone, websites, mobile apps, forums and social media. Besides Freshdesk, Freshteam and Freshchat, the company’s other products also include Freshservice, a cloud-based service desk and IT service management solution; Freshsales, a full-feature customer resource management solution for sales teams; and Freshcaller, a fully functional call centre on the cloud. Freshworks has also made a string of acquisitions as part of its growth strategy. In August this year, it made its ninth acquisition, buying Chennai-based marketing software startup Zarget. Freshworks, which also has operations in the UK, Australia, and Germany, does not reveal its revenues. However, media reports suggest that it might have clocked upwards of $50 million for FY16, with the Indian operations likely contributing close to 30%. In a report in April, Factor Daily said that Freshwork’s consolidated revenues are likely to have grown to $70 million for FY17. Last month, VCCircle reported that Freshwork’s India arm more than doubled its revenue and net profit during the financial year 2015-16.